After adding Turner networks (TNT, TBS, NBA TV, etc.) 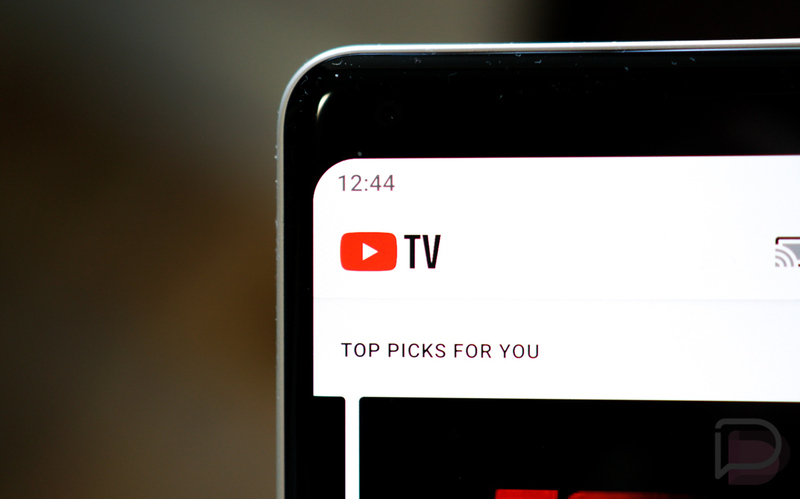 and adding a bunch of new markets, YouTube TV has expanded once again. Today, the streaming TV service that recently adopted a price increase to $40 per month added two new markets. I know that Charleston, SC was one of the previously announced markets from back in mid-February, but it was only added to the list of available markets today.